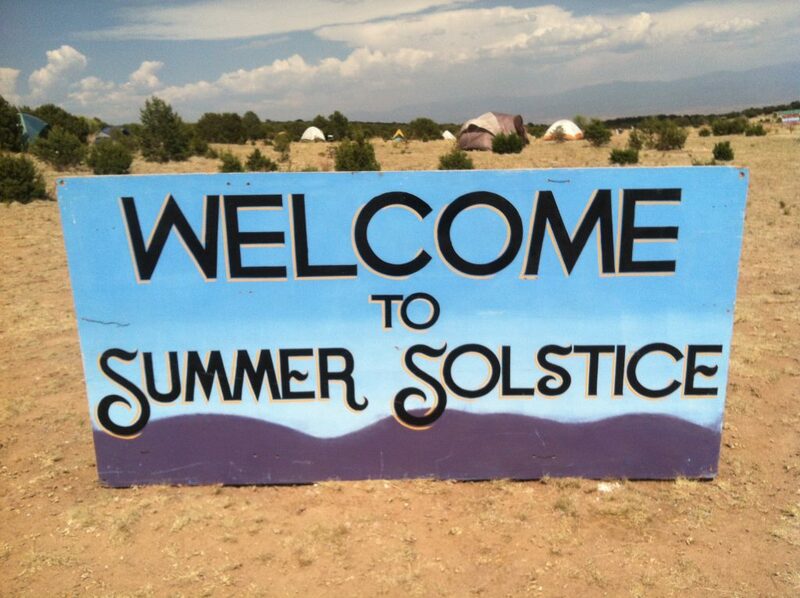 Experience yourself in community with other Sikh Dharma Ministers at our Summer Solstice Minister Gathering. Together we will elevate, identify, communicate, educate, create, and explore our connection as a global Sikh Dharma Ministry. Facilitated by SS Dr. 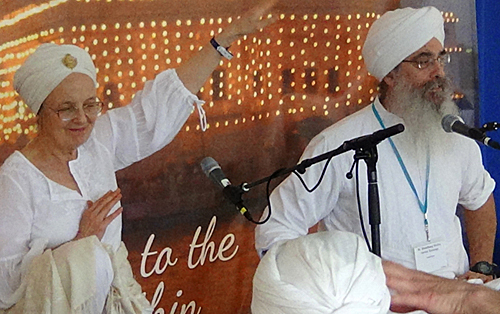 Sat Kaur Khalsa, Secretary of Religion and SS Dr. Shanti Shanti Kaur Khalsa, Assistant Secretary of Religion. Event for ordained Sikh Dharma Ministers or individuals interested in becoming a Minister. Visit our Sikh Dharma Ministry website at www.sdministry.org.